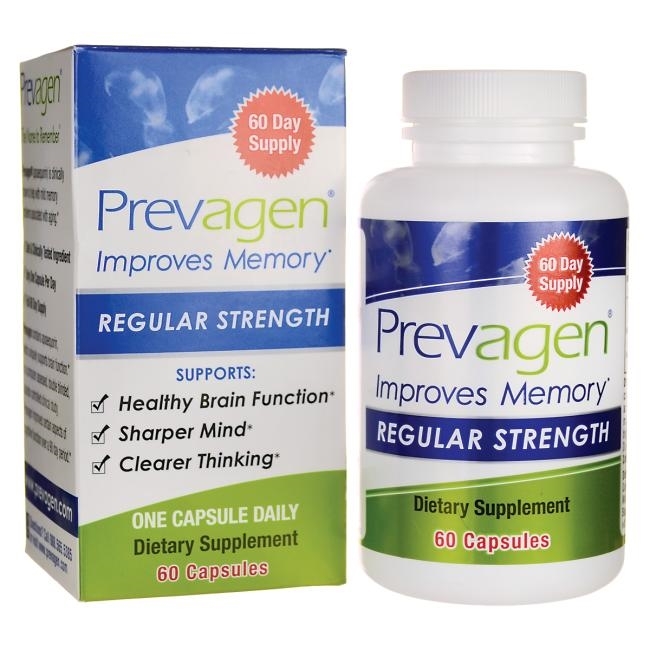 Prevagen (apoaequorin) is clinically shown to hep with mild memory problems associated with aging. Prevagen contains a unique ingredient called apoaequorin, which was originally discovered in jellyfish. Apoaequorin is safe and uniquely supports brain function. In a computer assessed, double blinded, placebo controlled clinical study, Prevagen improved certain aspects of cognitive function over a 90 day period.